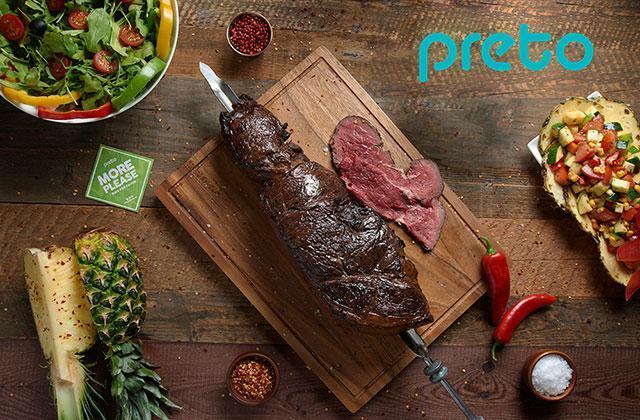 Preto - Children Eat Free! Children Eat Free! Just walk in to get the offer.